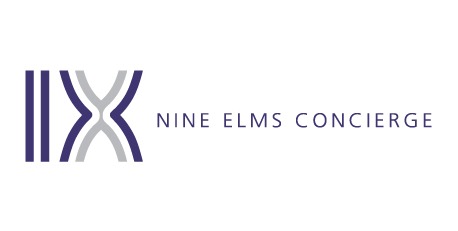 Silver Rocket Digital has released a new website for newly established concierge services, Nine Elms Concierge. Silver Rocket Digital were approached by newly established London based concierge service business, Nine Elms Concierge, with a requirement to design and build a website to both provide information to new and potential clients, as well as providing a password protected member’s area, allowing existing members to access exclusive benefits and offers. Built using WordPress as the Content Management System (CMS), the Nine Elms Concierge website provides information about the services offered. The website is a responsive build, providing an optimised experience on mobile and tablet devices. More information about the project can be found in the Nine Elms Concierge case study.